1. Lie on your back on a bench, take a bar (weight is optional) and place it on your chest.Start pushing the bar up and try to squeeze as you get to the top.The training needs to keep the whole process slow. 2. Put the bar up and push it over your shoulder!Increase unstable factors in movement, develop grip strength, wrist, shoulder stability! During the action, grab the barbell with both hands and place it on your chest. Keep your forearm perpendicular to the ground to control the bar.And keep your ribs down to avoid over-shrugging and tilting your head forward.Clench the blade, tighten the core muscles to stabilize the torso, then bend the shoulders and elbow up!Until the arm is fully straight, center down on the shoulder blade!Then play back slowly to the start position! 3. Compared to Dumbbells and Barbells, it is more comfortable to hold a barbell chip in front of a leveling exercise.Motion process, select appropriate barbell plate, back against the wall, grasp the bar with both hands, then lift up to shoulder height, stay for a second, maintain tension, and then slowly playback to the position! 4. Hold the barbell plate with both hands and stand with your legs open to shoulder width.Bend the arm and place the barbell plate on the clavicle.Inhale, crouch down until elbows and knees touch each other, exhale, return to the starting position, and repeat.The center of the hip is backward when you squat. Barbell Weightlifting Plates, include Kg/LB Change Plates, Fractional Change Plate, Competition Plates, Training Plates, Standard Weight Plates and so on. 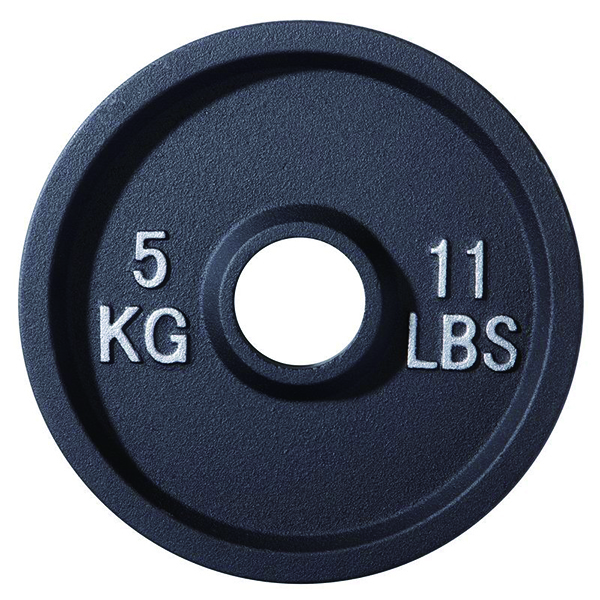 Looking for ideal Barbell Weightlifting Plate Manufacturer & supplier ? We have a wide selection at great prices to help you get creative. All the Cheap Barbell Weights are quality guaranteed. 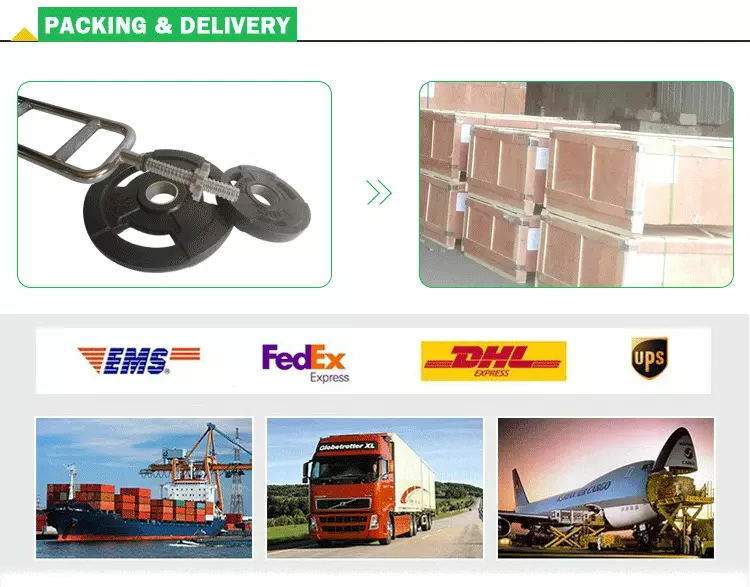 We are China Origin Factory of 31mm Weight Plate. If you have any question, please feel free to contact us.